Weddings are a very colourful and lavish affair. Weddings are known to be the most challenging event to plan. Planning a wedding takes a lot of time and efforts and is not just a day’s affair. It starts with the quest for the perfect match followed by celebrations, lasting at least for a week, before marriage. It isn’t an easy task to be a wedding planner. In today’s era, it’s not just the brides and grooms who aspire for a wedding that is unique and planned differently, but also the wedding planners. Hiring a wedding planner or wedding co-ordinator can really take the pressure off you and help you make your big day a very special one without the hassle of planning every last detail. 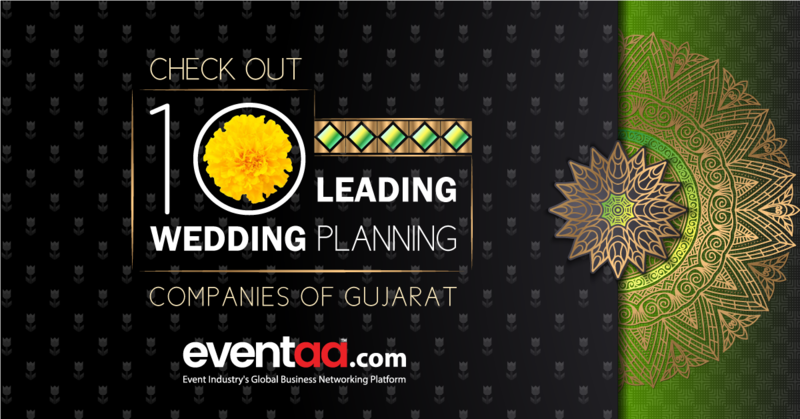 Here is a curated list of Gujarat’s 10 leading wedding planning companies. 1. Red Events and Hospitality India Pvt Ltd :- Red Events India Pvt. 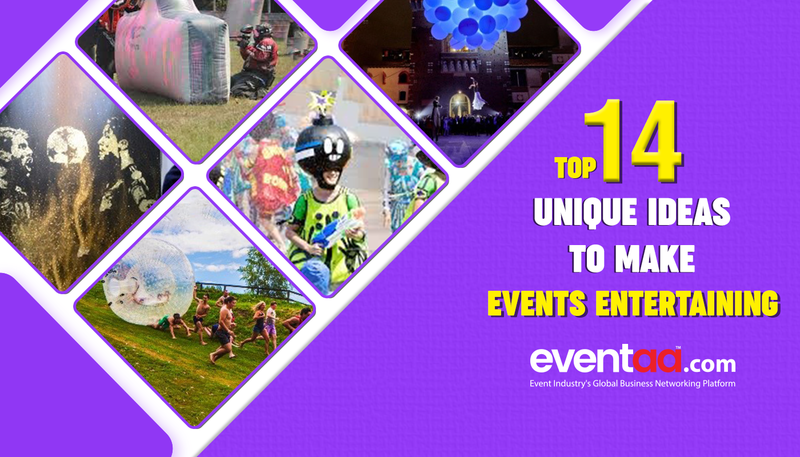 Ltd is India’s leading full service event management company that offers multidisciplinary services across the globe. Red Events has been in business since 1998. RED Events is headquartered in Ahmedabad with branch offices in Delhi and Mumbai. The company’s strength lies in its strong interpersonal skills and wide-ranging experience of servicing clients from all across the globe. Red Events has planned over 700 weddings over the last two decades. 2. 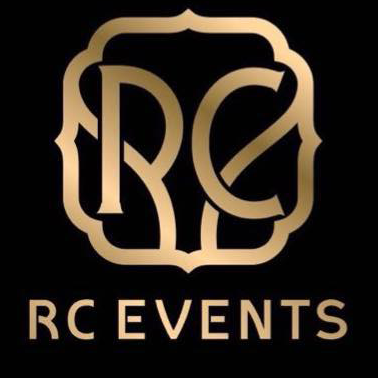 RC Events India Pvt Ltd – Address as one of the most Leading Wedding Planning Company of Gujarat, RC Events established in 2002 with the successful designing & execution of many Destination &Theme weddings all over India, including International Locations. 3. Prasang Events & Entertainment Pvt Ltd – Prasang is a pioneer in wedding designing, planning, management systems to plan and produce a world class wedding event experience each & every time. Established in 2002, when wedding planning was a thing of the future. They are dedicated to save their client’s time, effort & costs, yet give the most tailor-made and heart felt transformational experience. The dynamics of each wedding are specific hence the proficiency of doing it makes all the difference. 4. Mosaic Events Pvt Ltd – Mosaic events was founded in 2009 by Mr Raj K Batra with the vision to create exclusive weddings. They try to create some extraordinary and exquisite wedding arrangements for your wedding and that’s how they want you to imagine your wedding. At Mosaic they are committed to make all your dreams come true. Address: – 304, Safal Prelude. Off Corporate Road, Prahladnagar, Ahmedabad. 5. 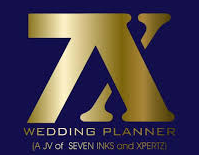 7X Weddings ByDev-Raj –A well-known Wedding Planning Company and one stop destination for designing, curating and executing the picture perfect wedding. 7x, allow to create magic and put together a magnificent wedding. They are amongst the leading Destination Wedding Planners in India. With years of experience and ideal collaborations, they are able to provide you with all wedding planning services across the country and in numerous destinations around the globe. They are Ahmedabad based company and their personal aspects of the wedding planning create beautiful memories with your near and dear ones. 6. 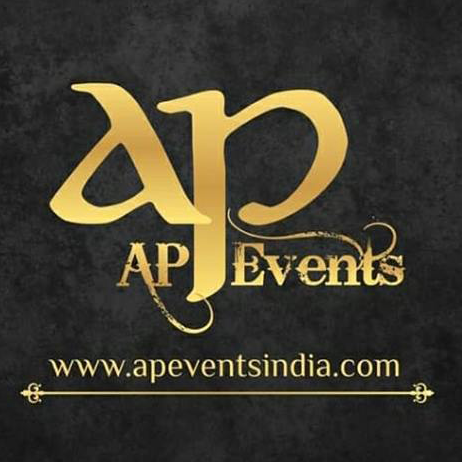 AP Events –Started in Oct 2005, the brand is technology laded, ethics oriented & market driven. 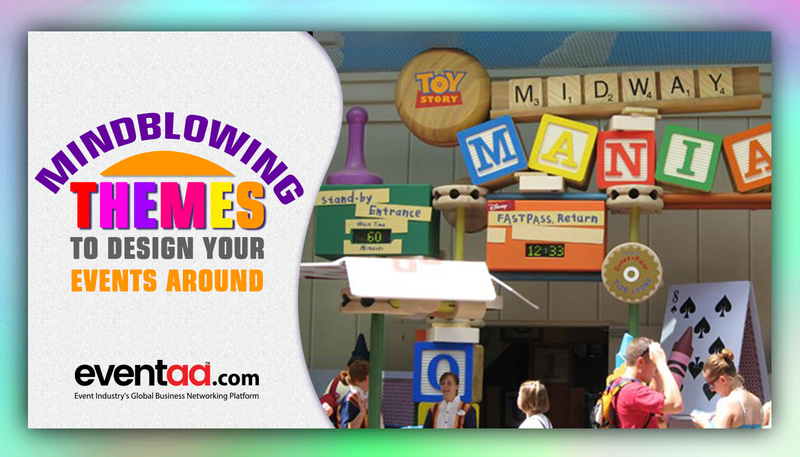 The company manages multiple tasks like: event planning and management, event marketing, advertising and promotions. 7. 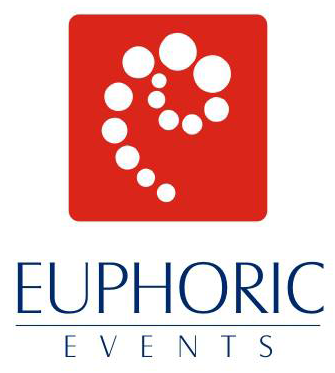 Euphoric Events – It is an organization started in 2011 with a fresh and innovative mind set, along with a young and enthusiast team, based in Ahmedabad, having immense exposure and experience and a fire in the belly for out of the box thinking. It’s a highly experienced and exposed team, who has been credited to handle many large scale events (weddings or corporate) with ease. Team Euphoric can organize and manage it with utmost perfection. Address:302 SatejResidency, Usmanpura, Near Naranpura Crossing. Ahmedabad. 8. Wedding Umbrella –Wedding Umbrella established in 2014 and works to create the event of dreams of their clients, based on their specific requirements. Their aim is to save money, time and stress of their clients. Providing you with their utmost attention, company ensures that your special occasion is designed and executed with to detail. Address:Venus Amadeus, 504-505, Jodhpur Crossroads, Satellite Rd, Suryapooja Block B, Satellite, Ahmedabad. 9. Spark Events–Spark Event, Established in the year 2005. This well-known establishment acts as a one-stop destination servicing customers both local and from other parts of Ahmedabad. Spark Events Ahmedabad is a top player in the category of Disc Jockey in the Ahmedabad. Address:8, ALPAKUNJ SOCIETY, OPP NEW SWAMINARAYAN MANDIR, BEHIND RAMJI MANDIR DUTT SOCIETY ROAD BHATTHA PALDI, Ahmedabad. 10. Pehchaan Events –Established in the year 2003, Pehchaan Events in Surat, is a recognized organization. Over the course of its journey, the belief that customer satisfaction is as important as their services, have helped them attain a position in the wedding and event industry. These are some of the leading wedding planners in Gujarat. The main advantage of having these wedding planners is that they can put in the majority of the legwork, checking out several of venues and services providers within your budget, get you wide choice of entertainment. And helps you to take a good decision. If you also know about the any other company please give your comments below, in the comment section. about spark events presents wedding weddings are one of the most important events in a person’s life. spark events aims to make it memorable not just for the couple but their near and dear ones too. from fantastic décor, to entertainment, to melodious music, it is all carefully curated for the special occasion. we specialize in themed & destination weddings and provide a plethora of themes to choose from. moscow, berlin, sun city, venice, to name a few, are some of the exotic themes we have covered so far. spark events started a decade ago, spark events is largely an event planning company with its forte in themed and destination weddings. to add to the mix, we extend our services to corporate events, concerts, celebrity management, etc. our aim is to create events that will truly reflect the person you are. we recreate dreams. about nirav desai nirav desai, founder of spark events, comes from a restaurants and catering background. after dedicating 15 years to the restaurant business and simultaneously, 14 years to catering, he decided to pursue event planning. this was the start of his ever-growing passion and thus, spark events was born. nirav follows the philosophy of “customer is king” and his ultimate aim is to satisfy his clients by providing the best experience and service.